Kenta (Ryuta Sato) doesn't have a regular job. He then learns that he has take care of his nephew Taichi for the foreseeable future. Taichi is the son of Kenta's deceased older sister and is in the 3rd grade. Taichi then begins to live with Kenta. One day, Kenta finds a mysterious drop of sugar which belongs to Taichi. If the mysterious drop is eaten, that person's strength and senses becomes 10x stronger for the next 10 minutes. 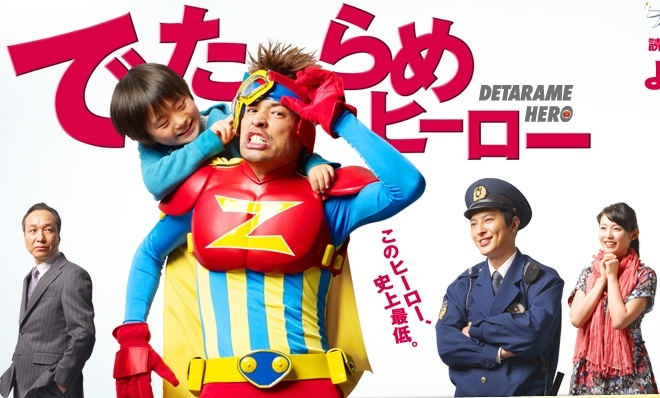 Kenta's friend, Police Officer Shunji (Takashi Tsukamoto) learns of the candy and forces Kenta to become a hero and solve cases.